Rhinoplasty – also called nose reshaping surgery or a “nose job” – is the third-most popular plastic surgery in the United States. Dr. ALi has helped hundreds of men and women improve their appearance and feel more attractrive and confident with nose job surgery. The nose is the focal point of our face – giving us character and symmetry – and is a distinguishing characteristic. However, for those dissatisfied with their noses, there are several plastic surgery options available. Early nose job techniques and technologies were far from perfect – but today’s modern nose reshaping procedures are safe and comfortable – and result in beautiful, natural looking noses. 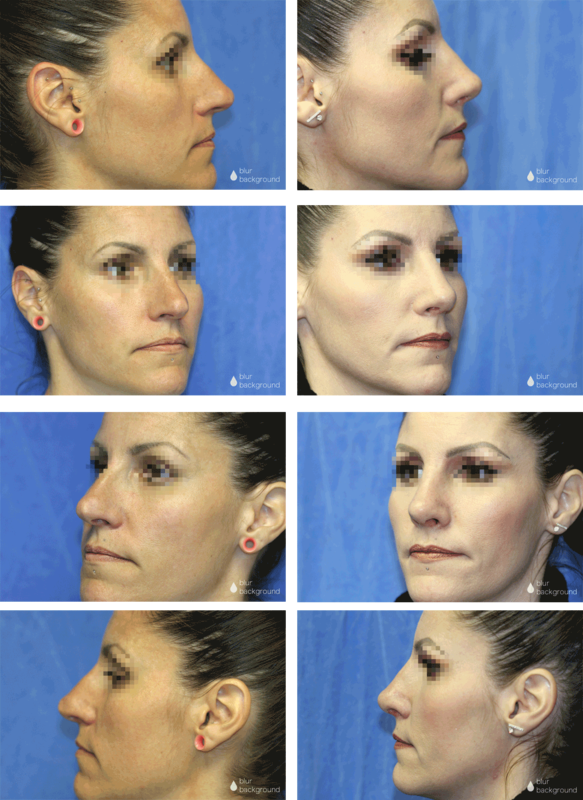 For people who are dissatisfied with their current nasal shape, rhinoplasty can modify: the bridge of the nose; bumps or hooks on the nose; the tip of the nose; the angle and shape of the tip; the size or width of the nostrils; and the overall nose size or shape. 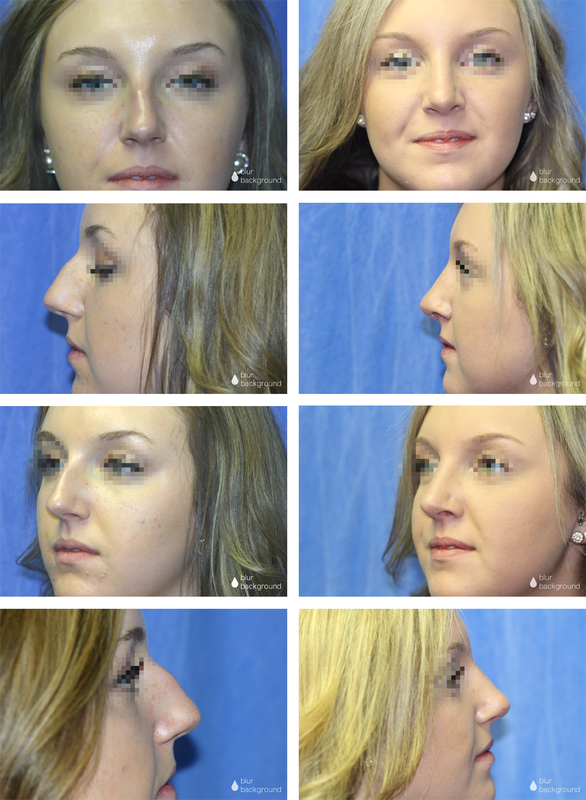 In this article we share with you some of our most recent “before and after” Nose Job photos of actual clients – so you can see for yourself the amazing results you can acheive with rhininoplasty! Dr. M. Azhar Ali is a board-certified, Detroit area plastic surgeon who has performed more than 7,000 plastic surgery procedures. He and his team are experienced and knowledgeable aesthetic care professionals, who are highly skilled in rhinoplasty surgery. The skilled team at Dr. Ali’s Plastic Surgery Center offers state-of-the-art technologies and surgical techniques – coupled with comfortable & compassionate care – to all of their valued patients.